Tired of playing 4th fiddle to the ubiquitous Visa, MasterCard and American Express, and to heed the call of an aggressive leadership team that sought to add thousands of new Discover Card-accepting merchants in a 12-month period, Discover Financial Service undertook a large initiative to best understand those businesses that currently did not accept Discover as well as those consumers who currently didn’t carry the Discover Card in their wallet. 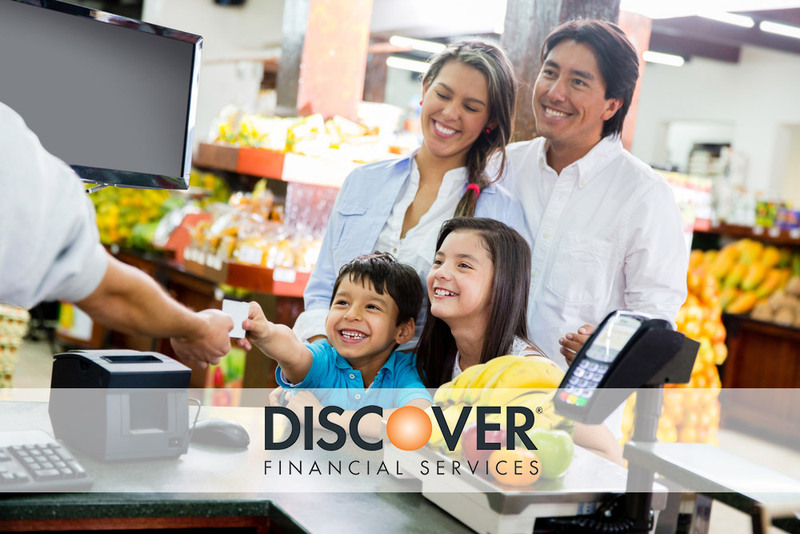 By working with 44ounces, Discover processed their existing merchant data to measure and understand the profile of those businesses that did accept Discover and to quantify a measurable plan that would enable them to enroll thousands of new merchants in a 12-month period. 44ounces worked to process this data and identify those specific businesses whose location, industry, size and other factors lent themselves to be highly likely to sign up to accept and promote the Discover Card. 1000s of new merchants later, Discover learned that it pays to work with 44ounces.